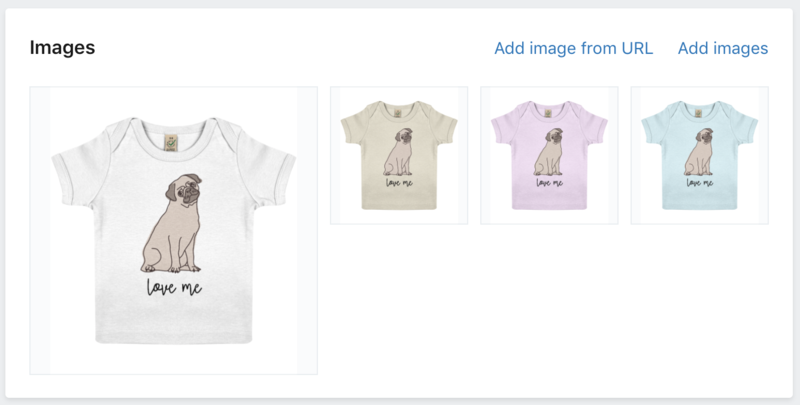 Creating products and exporting them to Shopify through your Inkthreadable account will automatically trigger product pages to be generated within your store. These pages will be populated with information from Inkthreadable and linked to the equivalent product in your account, but what if you want to update these details after the product has been created? To make any necessary changes you'll first need to log in to your Shopify store admin and navigate to your products page. 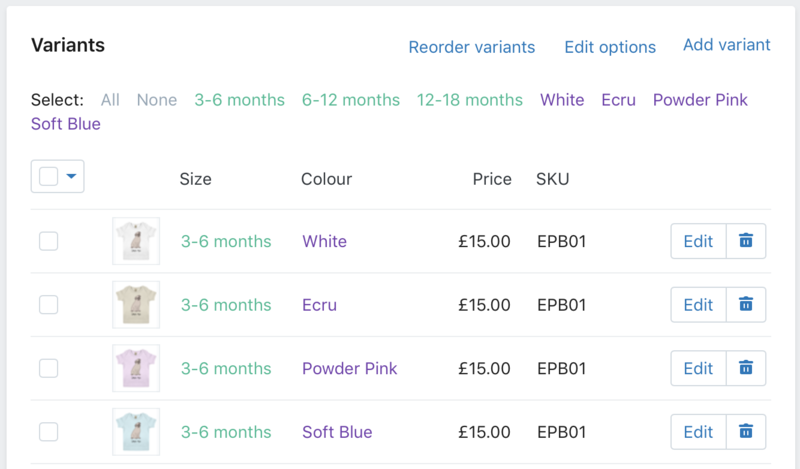 Changing product details is very easy using Shopify's interface. And changing these details does not affect integration. To amend a product's details just click on its name in this list. Under Title you can change the product name, Product Type lets you change its category and if you scroll down a little you'll see a list of variants with prices listed in a column. You can add additional product images by clicking the 'Add Images' link in the Images box. If you need any help with amending your Shopify product pages, the best port of call is Shopify's own Help Centre. Their Gurus are trained and have unparalleled experience with using their interface. But that doesn't mean we can't help. Our customer support team is happy to answer any questions you might have about amending the Shopify product pages created through our app. You can send us an email, but during office hours the best option is to send us a message through live chat using the chat icon below.